← Why KCON 2013 Is Gonna Rock! If you would like to be part of the fun, be sure to come down to Downtown Independent on Friday! The screening will begin at 9:00pm sharp! Grab your tickets while you can! 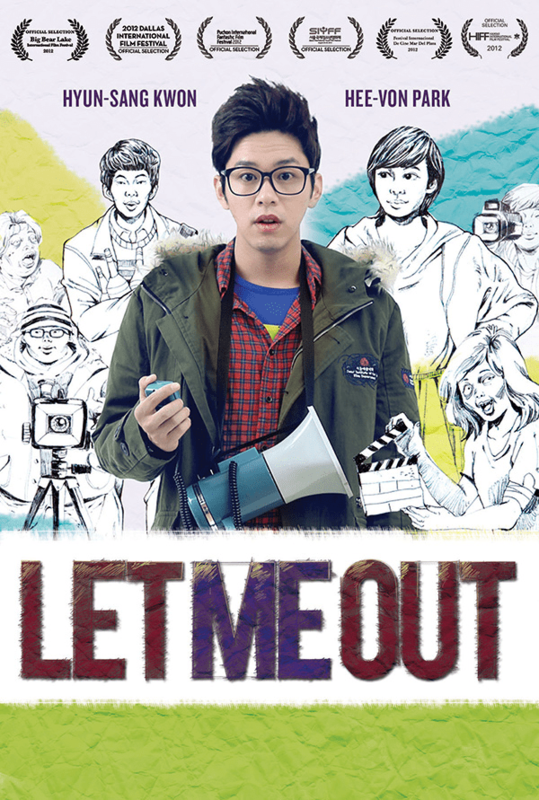 We will be attending the premiere, as well as interviewing Hyun Sang on the red carpet! 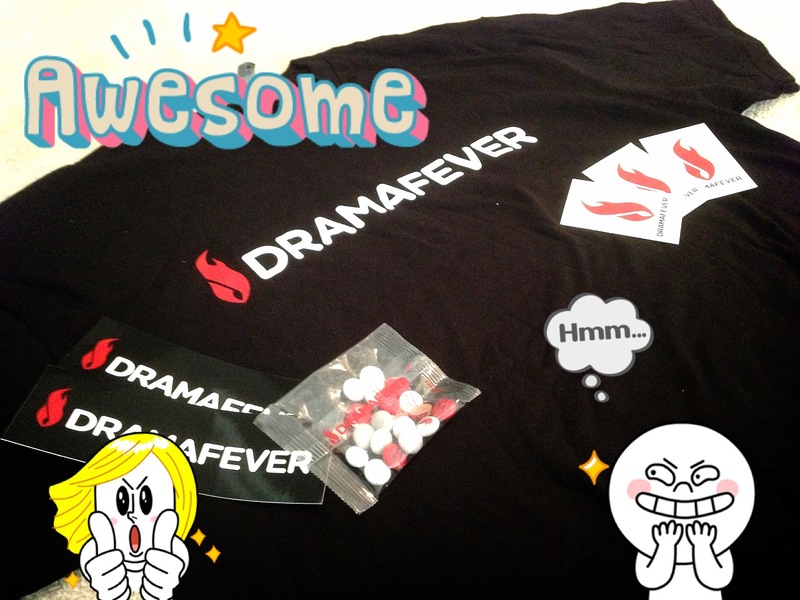 We also have a bunch of swag, courtesy of DramaFever, to pass out! Come find us, answer our trivia/random questions and you could take home a memento from the evening! See you there!